QuiBids is all about fun. Not only is it a fun and entertaining place to shop for its customers, it’s a fun work environment too. QuiBids cares for its employees by providing a great atmosphere to work in, which includes a game room set with a Ping-Pong table, Friday get-togethers, no dress code, massages, paid time for community service, employee trainings for professional development, discounted gym memberships, and much more. QuiBids is truly a new tech leader in the community, always striving for excellence in all that it does. Ever since the oil boom days, Oklahoma’s thrived on businesses operating in the energy sector, so that’s where many of the other Great Companies hail from. So here’s our shoutout to our cohorts in Oklahoma business! 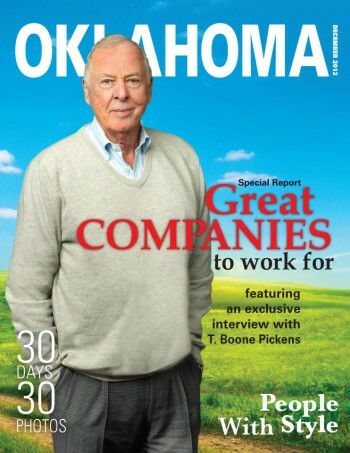 OK Mag joins okcBIZ magazine as an Oklahoma-based publication recognizing QuiBids as one of the state’s best employers. We finished fourth and third in their last two Best Places to Work in Oklahoma competitions, both times in the small companies category. The American Business Awards and the Interactive Media Awards each gave us distinctions recently too. 2012 was a good year for QuiBids!